Does your child have only one learning style or a mix of learning styles? The Visual child: learns well with bright colors and detailed illustrations to see what everything is made up of or how it works from the inside out. Each child educational book has amazing pitcures and awesome photographs which are sure to delight this type of learner. The Audio child: learns best using sound. Do you have an adult friend who prefers to take a class in a classroom rather than online? He or she was probably an audio child when younger. These children learn best hearing the sound of your voice and eventually read to themsleves enjoying the sound of their own voice. The Tactile child: learns by touching. 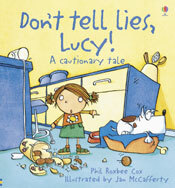 Sometimes it is hard to find books that appeal to these children but we have them! When children are very young, try our touchy feely books, then move to the sticker books, then art books like Making Cards or activity educational books like Juggling. The Kinesthetic child: You know these children! They cannot sit still and always want to be moving. 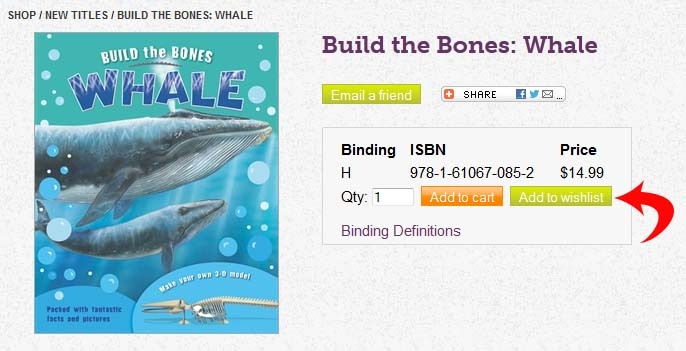 We have great child educational books to address this issue. 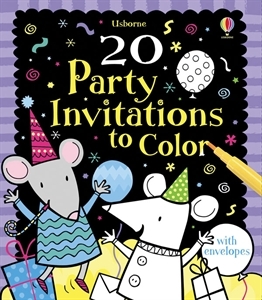 Try any educational book in the art section, such as 20 Party Invitations to Color. Look for a puzzle child educational book. We have three types. One a puzzle you would do on a page either figuring out a question or searching for a hidden picture. 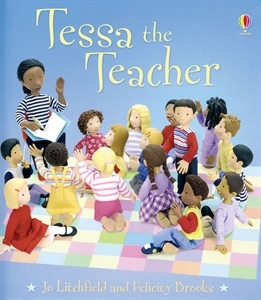 The puzzle adventure series is also recommended as they draw the reader into the story to figure out answers, helping the character move on in the book. The second type of educational book great for Kinesthetic children actually hold puzzle pieces in the book, with facts on one side and pieces on the other page, a child can read and then loosen the puzzle to put together on the floor.